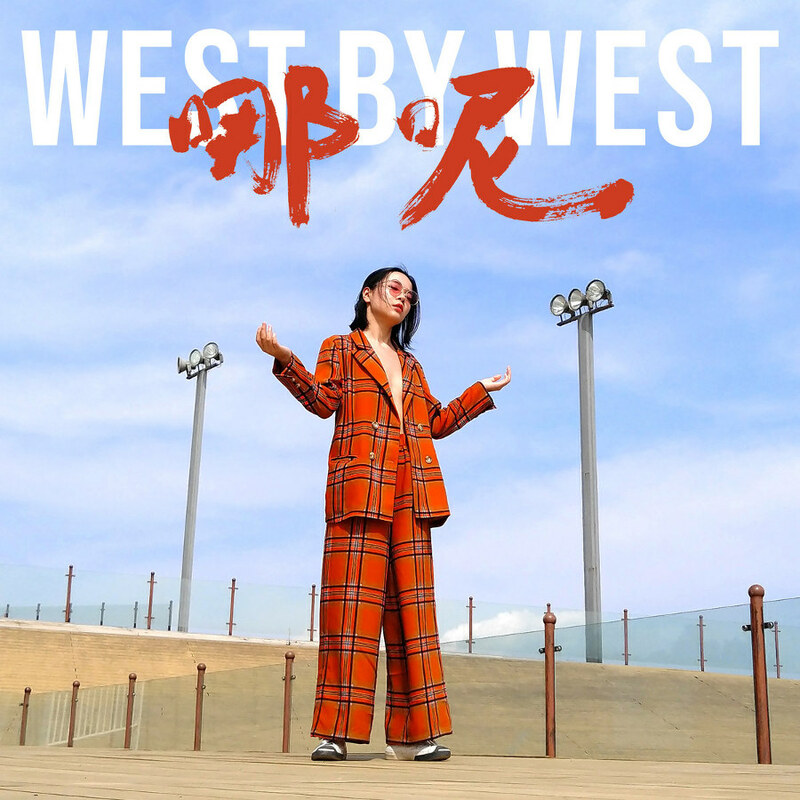 The young Xi’an singer-songwriter WestByWest teams up with long-standing electronic project TBOR for sensual trip-hop outing on her debut EP, “哪呢NaNe“. Utilizing an array of modular synthesizers and vocal sampling in the arrangements, while the aesthetics of WestByWest’s music is digital in a large sense, the emotion is purely organic, evoking a steely serving of haunting beauty and resonating lyricism that lingers long after. A great introduction to an artist we’ll surely be hearing from in the future. 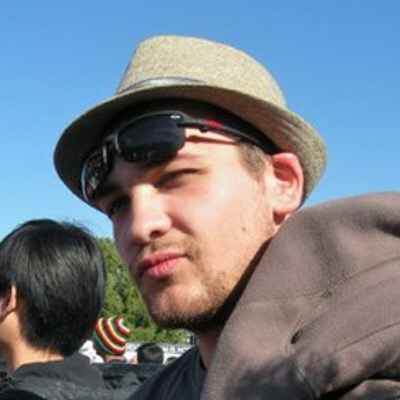 WestByWest on Bandcamp, Xiami, Netease.